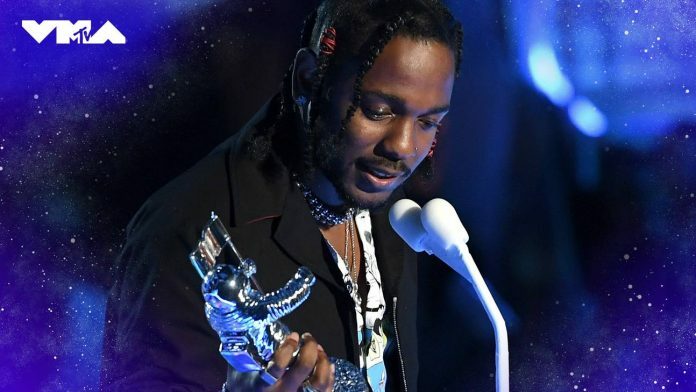 The 2017 MTV VMAs turned out to be a spectacular night with Kendrick Lamar picking up the maximum number of awards for his single, HUMBLE. in every artistic category, including Video of the Year. The gender-based categories were removed by MTV, putting all the nominees together based on their talent. Katy Perry played host at the 2017 MTV VMAs with performances by Lorde, Miley Cyrus, Demi Lovato and more. Jared Leto of 30 Seconds To Mars payed tribute to Chester Bennington and Chris Cornell as he made his way on stage. Taylor Swift debuted the official music video for her latest single, Look What You Made Me Do from upcoming album, Reputation. And of course, P!nk should have probably also won the speech of the evening as she accepted her Vanguard Award.